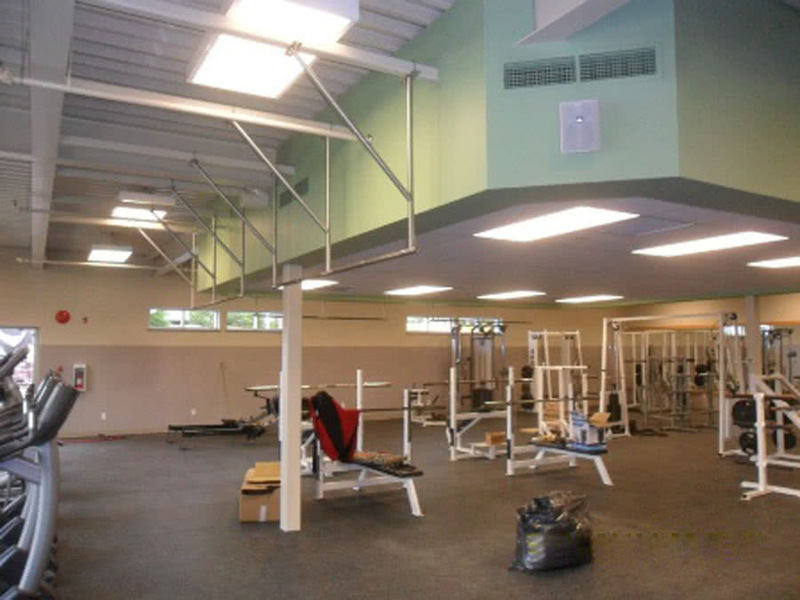 Completed January 2011, the project consisted of a renovation and expansion to the existing fitness facility and administration area. 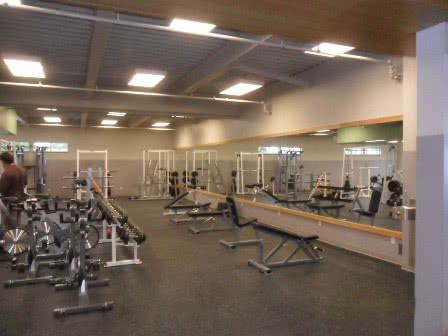 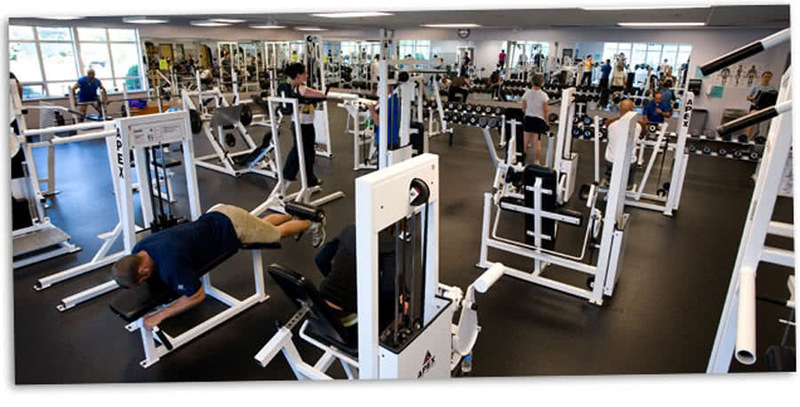 The project added additional weight training area, a new fitness room and new administration offices while maintaining ongoing operations in the recreation centre. Victoria BC Total project value $1,500,000.